Blog?page=9 - Trishtha Industries Pvt. 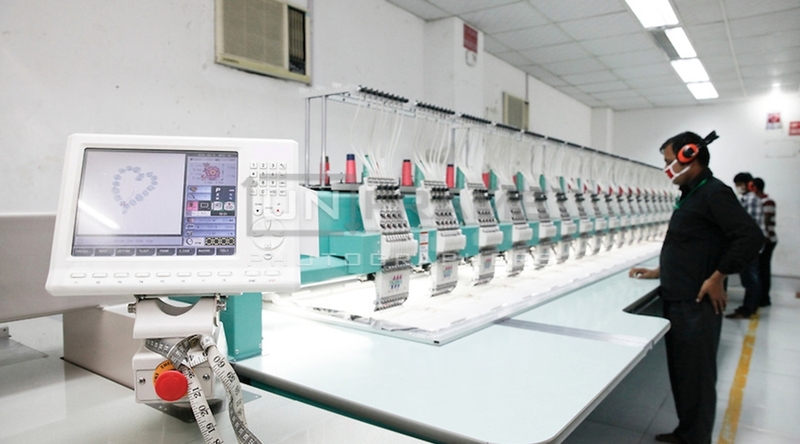 Ltd.
How to Start New Embroidery Business? 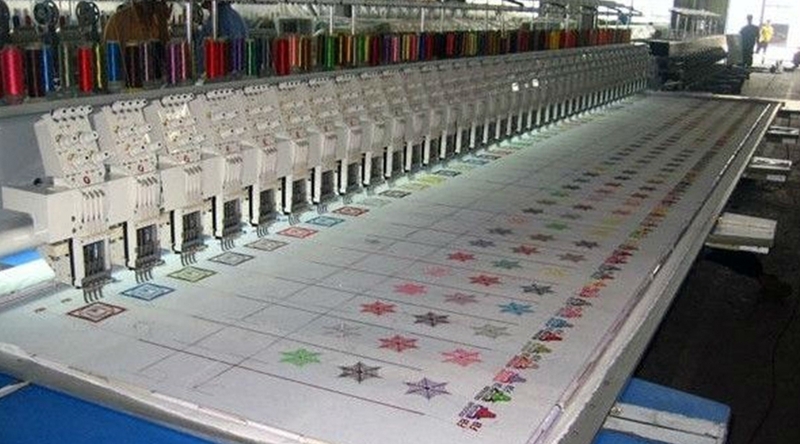 Where embroidery machines are concerned, there are lots of options that you can choose from. Earlier, just commercial embroidery professionals had access to multi-needle machines. However, with technical advancement, this has become more easily accessible. 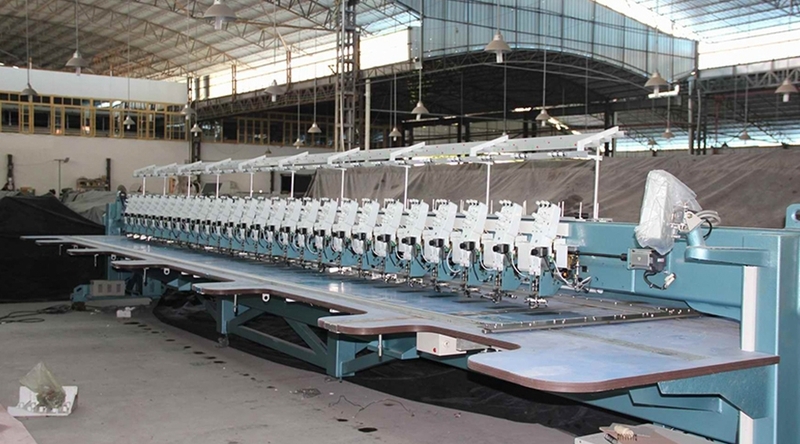 Today, you can get single needle as well as multiple needle machines for embroidering. Know which one stands as a better option for you. 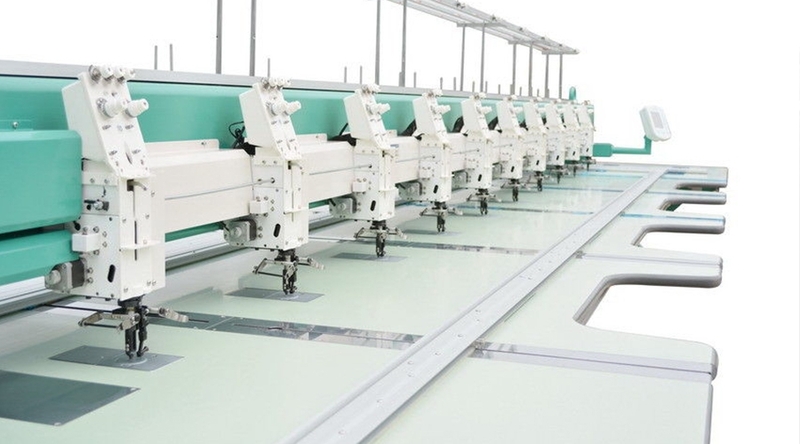 Computerized Embroidery Machine - How Can It Make Your Production Process Hassle-Free and Systematic? 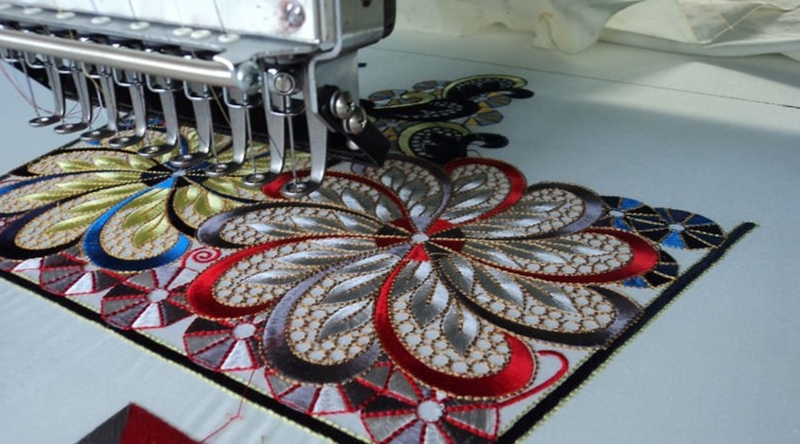 Modern Embroidery Machines- How Do They Help You Execute Complex Designs Easily?